For the second time, FINALCAD will actively participate in the COMIT conference. The 9th Annual Conference will be held at The Building Centre in London on 24-25 May, 2017. 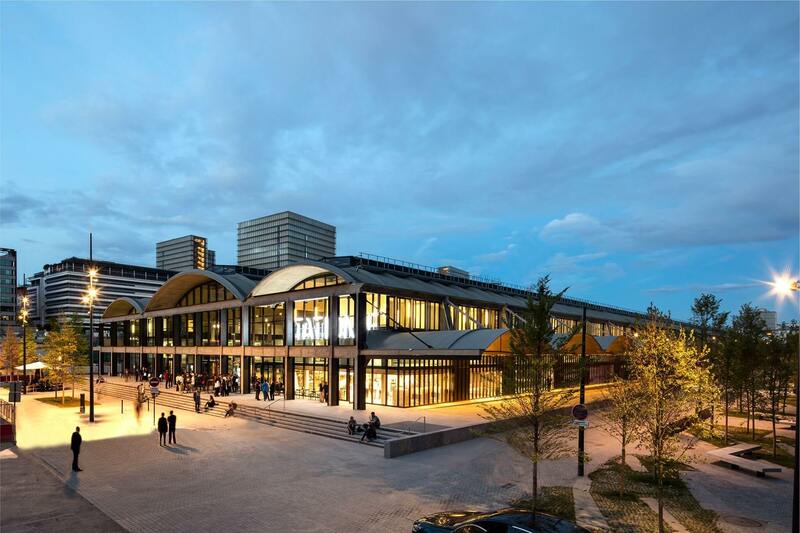 FINALCAD will be a sponsor and exhibitor at COMIT conference along with other key construction players like Bechtel, Bentley Systems, City-Insights, ColonelDuck, Costain, IFS, and Women in BIM. Meet with Andrew and Tristan during the event to learn how FINALCAD can help you change the way you build. 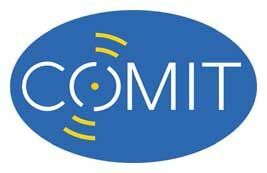 COMIT (Construction Opportunities for Mobile IT)'s mission is to promote the use of mobile technology within the UK construction industry by spreading best practice, promoting new developments and facilitating understanding between technology providers and construction companies. To learn more, please visit : www.comit.org.uk.